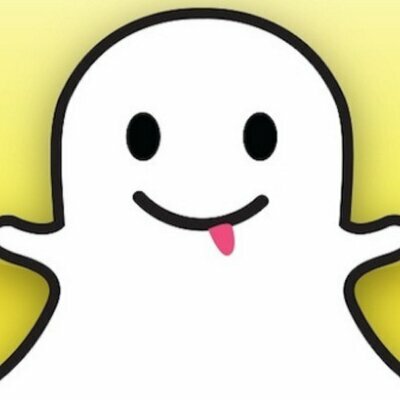 Over 800 million daily active users are on Snapchat today. Snapchat is the hottest social media platform right now and the good thing is that this is the perfect time to nurture your audience on Snapchat. If you expect to get thousands followers instantly, that wont happen. Only purchase my service if you want to earn high quality, real followers over time. I will give you a Shoutout for 24 hours on my 200k followers snapchat. Shoutout you on my 200k Snapchat is ranked 5 out of 5. Based on 3 user reviews.